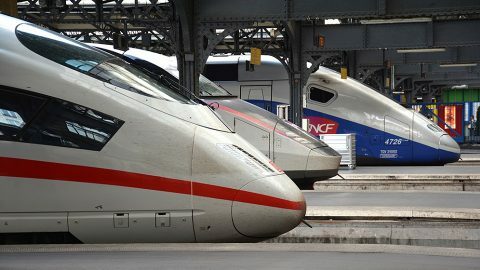 The European Commission has decided to prohibit the proposed merger of two technology giants – Siemens Mobility and Alstom. 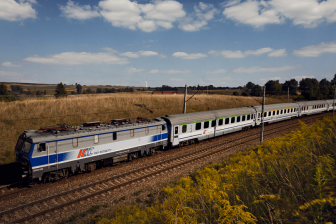 The decision means that two companies will continue to work separately and the proposed new EU railway champion will not be established to compete with Chinese manufacturers. The Commission’s resolution was unveiled today, on 6 February. “Millions of passengers across Europe rely every day on modern and safe trains. 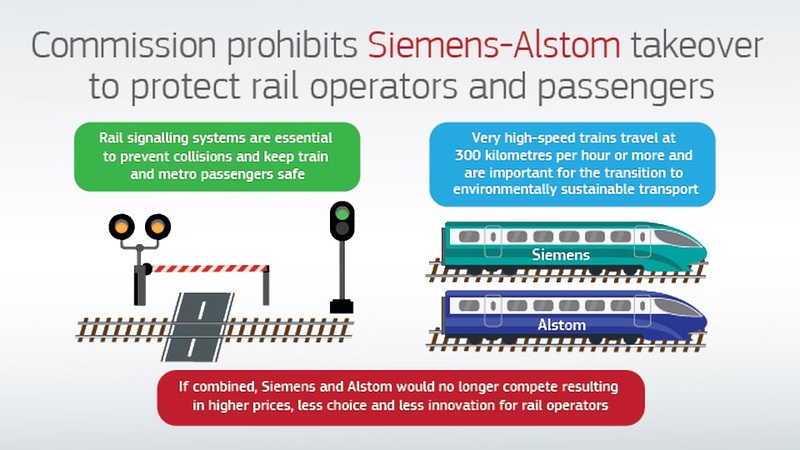 Siemens and Alstom are both champions in the rail industry. Without sufficient remedies, this merger would have resulted in higher prices for the signalling systems that keep passengers safe and for the next generations of very high-speed trains. The Commission prohibited the merger because the companies were not willing to address our serious competition concerns”, the European Commissioner for Competition Margrethe Vestager noted. Alstom Siemens merger results, source: European Commission. The main reason for this verdict was the Commission’s concerns over competition in two areas of railway industry – signalling systems and very high-speed trains. “The merger would have created the undisputed market leader in some signalling markets and a dominant player in very high-speed trains. It would have significantly reduced competition in both these areas, depriving customers, including train operators and rail infrastructure managers of a choice of suppliers and products,” the authority argued. 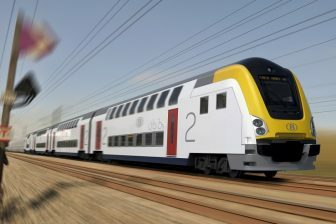 In December 2018, Siemens and Alstom have proposed a remedy package to satisfy the Commission’s concerns. However, the body considers it as inadequate. Both parties decided not to offer other remedies. After unveiling the Commission’s resolution, both companies made a joint official statement. 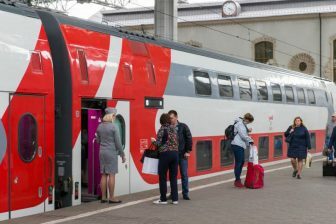 “Siemens and Alstom regret that the remedies they offered, including recent improvements, have been considered insufficient by the EU Commission. The remedies were extensive in scope and addressed all the concerns raised by the Commission with respect to signalling as well as very high-speed trains,” the manufacturers noted in their declaration.